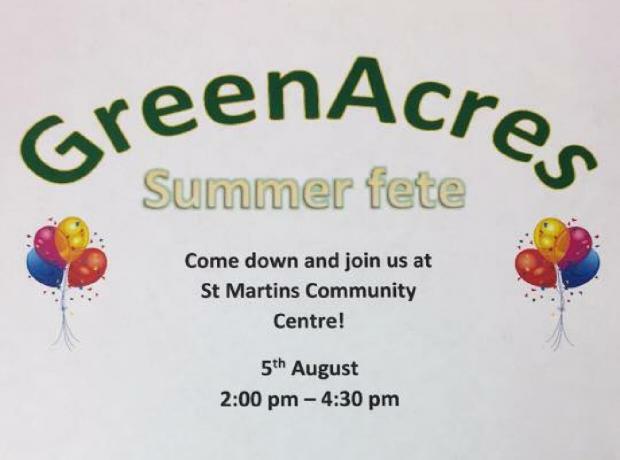 This Saturday join the GSPCA at the Greenacres Summer Fete at St Martins Community Centre field. All taking place from 2pm this fun day includes lots to do and even a fun dog show. The GSPCA will be there with a stall and we are also running the fun dog show which you can register from 2pm with judging from 2.30pm.